Ohio’s College Credit Plus program can help you earn college and high school credits at the same time by taking college courses from community colleges or universities. The purpose of this program is to promote rigorous academic pursuits and to provide a wide variety of options to college-ready students. Taking a college course from a public college or university College Credit Plus is free. That means no cost for tuition, books or fees if you attend public school in the state of Ohio. If you choose to attend a private college or are homeschooled, you may have limited costs. 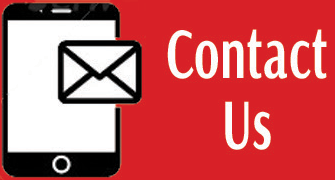 Students interested in taking College Credit Plus courses must complete a letter of intent (available to the right). For more information on how to participate in the Ohio College Credit Plus program, see your school counselor. More information is available on Ohio Department of Education Webpage for College Credit Plus. 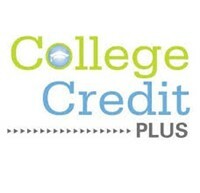 Find everything you need to know about College Credit Plus by viewing the College Credit Plus PowerPoint presentation. Click to download the "Oops I missed CCP Night" slip.